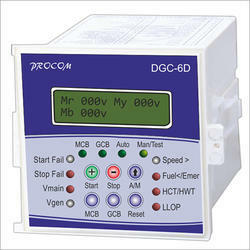 Our range of products include dgc 6d procom amf controller, eapl energy controller, masibus scanner controller, minilec water level controller, multispan digital temperature controller and omron digital pid temperature controller. We are the prominent organization of this domain engaged in offering a wide spectrum of Eapl Energy Controller. At our vendor’s end, this controller is manufactured by expert professionals utilizing quality materials applying latest technology. Professionals manufactured the controller using optimum grade materials along with adhering to industry standards. Furthermore, we ensure to opt for strict quality inspection after fabrication of the controller. Apart from this, clients can get the controller available in various configurations and capacities from us at cost effective rates. 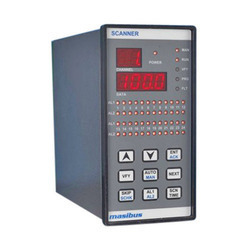 We feel proud to introduce ourselves as the leading organization in this domain, engaged in presenting an excellent grade of Masibus Scanner Controller. At our vendor’s end for manufacturing the offered controller, they stress on utilization of top-notch quality material and ultra-modern techniques. Professionals adhered to industry standards while manufacturing the provided controller. This controller is installed and used for providing protection to the free or loose batteries. The offered controller can be easily purchased at viable prices from us. With the comprehensive industry knowledge of allied domain, we are engaged in presenting a superior quality range of Minilec Water Level Controller. This controller is made available in two versions. The offered controller is used in domestic, commercial, and industrial sectors for supplying and controlling various other applications and power flow. At our vendor’s end, provided controller is manufactured using quality material and approved socket for ensuring high durability and reliability during process. Apart from this, clients can get the controller from us at industry leading rates. 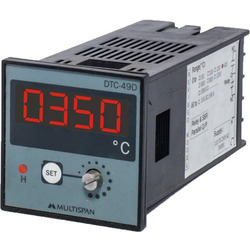 We have gathered a huge customer base in this domain by presenting a comprehensive range of Multispan Digital Temperature Controller. 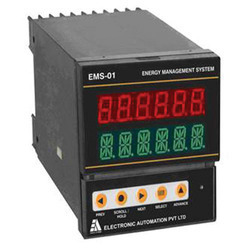 At our vendor’s end, this efficient controller is manufactured using quality materials and advanced technology. Professionals manufacture all kinds of controller according to the trending demands and clients’ needs. In addition, the offered controller is built and developed adhering to industry standards. Furthermore, quality control team opts for strict quality inspection to assure flawless performance of the controller during operation. Besides, clients can get the controller from us at industry leading cost. 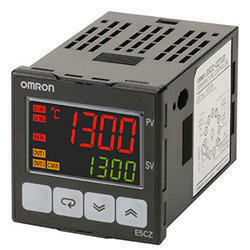 We are dealing in Omron Digital Pid Temperature Controller.